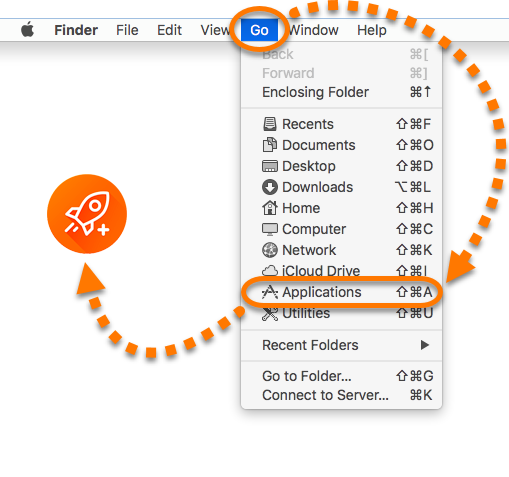 After purchasing Avast Cleanup Pro, you need to activate the product using a valid activation code (sometimes called a subscription code, license key, or voucher code). Type or paste your activation code into the text box and click OK. 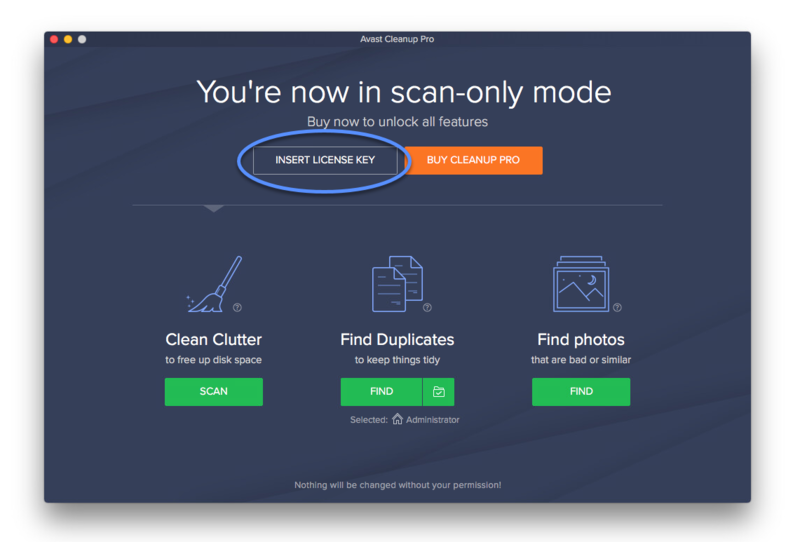 Your Avast Cleanup Pro license is now activated. The expiration date of your license appears under Preferences ▸ Subscription. You can activate your license on the number of devices you specify when making the purchase.